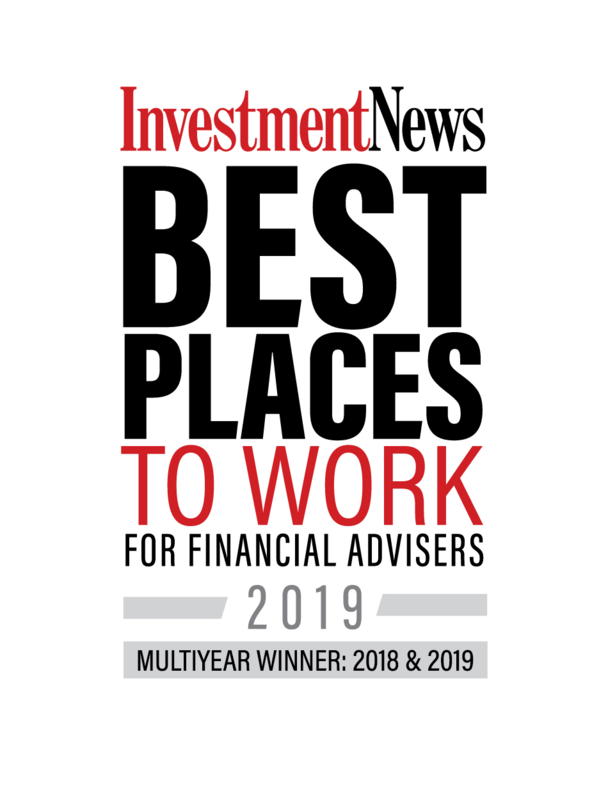 WORCESTER, MA—April 1, 2019—Bartholomew & Company has been recognized as a 2019 Best Places to Work for Financial Advisers as announced by InvestmentNews today. Bartholomew & Company was chosen as one of this year’s top-75 based on employer and employee surveys delving into everything from company culture, benefits, career paths and more. InvestmentNews partnered with Best Companies Group, an independent research firm specializing in identifying great places to work, to compile the survey and recognition program. Bartholomew & Company was also named to the publication’s inaugural list in 2018. To learn more about the InvestmentNews 2019 75 Best Places to Work for Financial Advisers, please go to InvestmentNews.com/BestPlaces. Bartholomew & Company has been providing individuals and organizations with trusted financial advice since 1994. Located at 370 Main Street, Suite 1000, Worcester, MA 01608, 75 Hitching Post Road, Chatham, MA 02633, and 200 Great Road, Bedford, MA 01730, the firm prides itself on crafting unique strategies for each client. For more information, please visit www.bartandco.com. Securities and advisory services offered through Commonwealth Financial Network®, Member FINRA/SIPC, a Registered Investment Adviser.